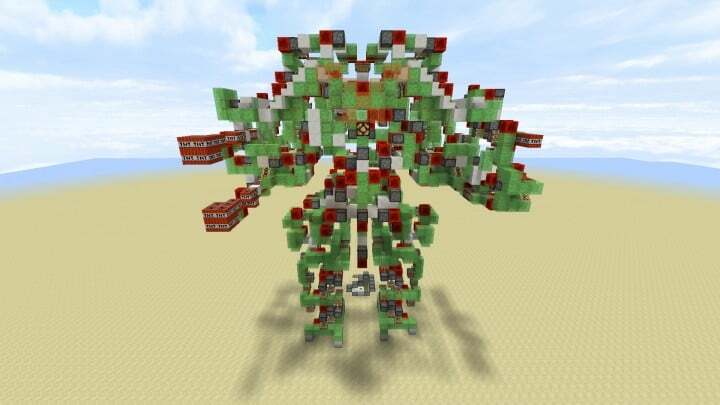 Minecraft Redstone Robot Colossus. Coming to a village near you soon. 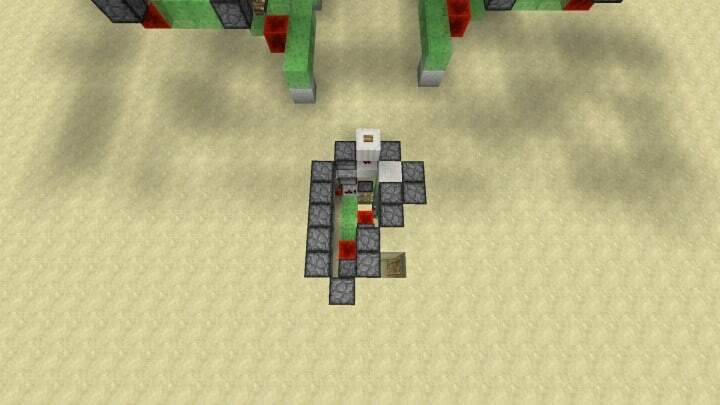 The most advanced piece of redstone I have ever made. 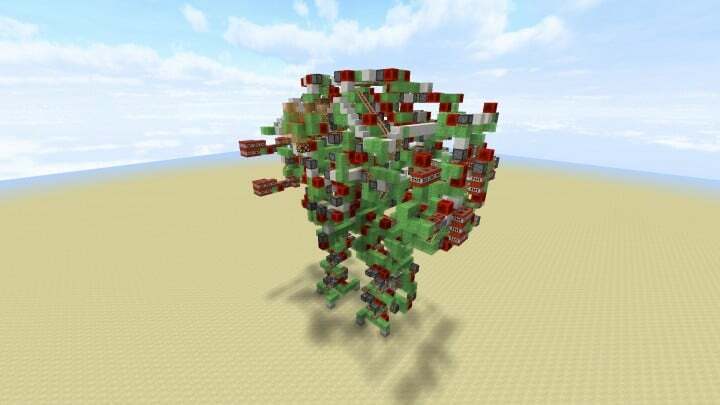 Fully functional and controllable by a single player. 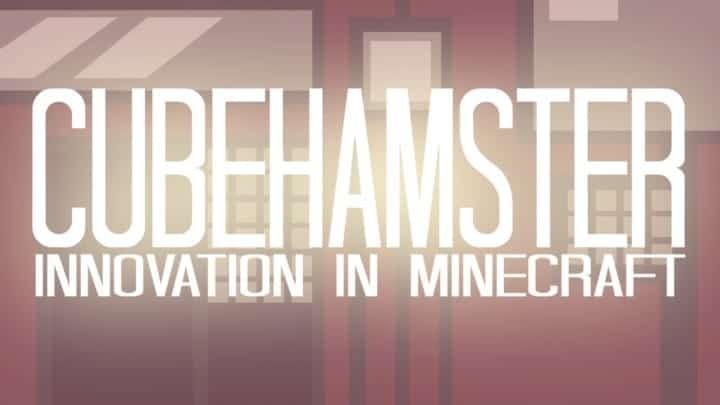 Feel free to leave a diamond if you want to help give this build more exposure. I have been working on this on and off since december. But it is finally done now. I must have put at least 50 hours into this thing. But its finally freaking done. Also major shoutout to Panda4994 for providing me with an experimental client to record the footage in slow motion. It looks so much better because of it. 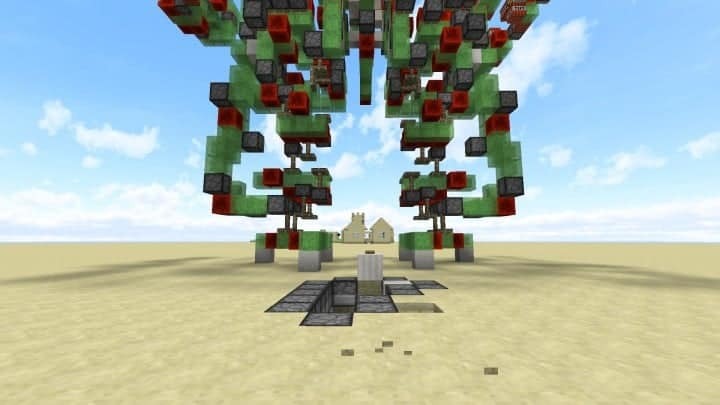 ● The best start/stop engine ever made. 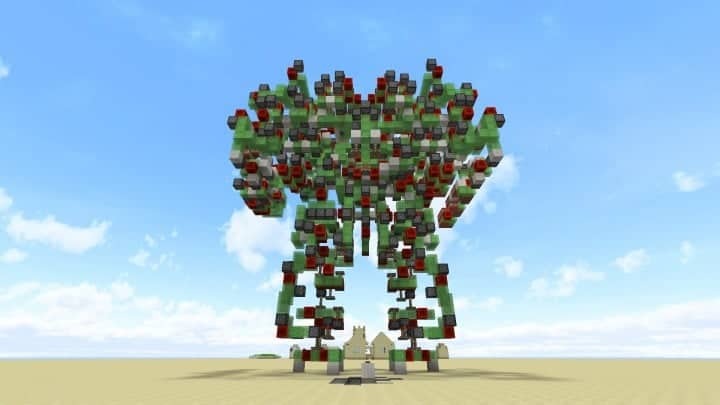 ● Humanoid body and legs. 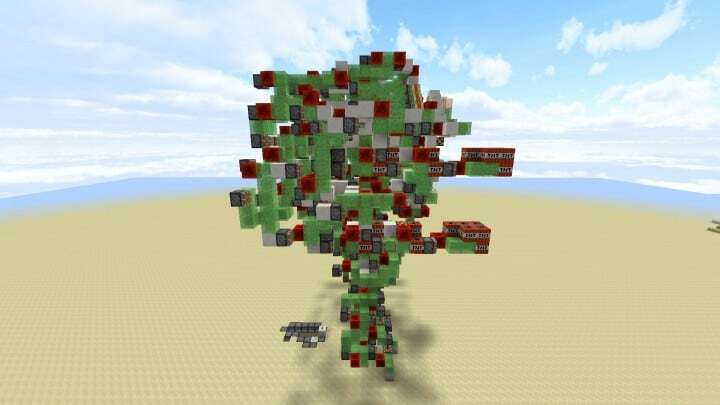 ● Double mini Nuke cannons. Whipes out everything in its path. 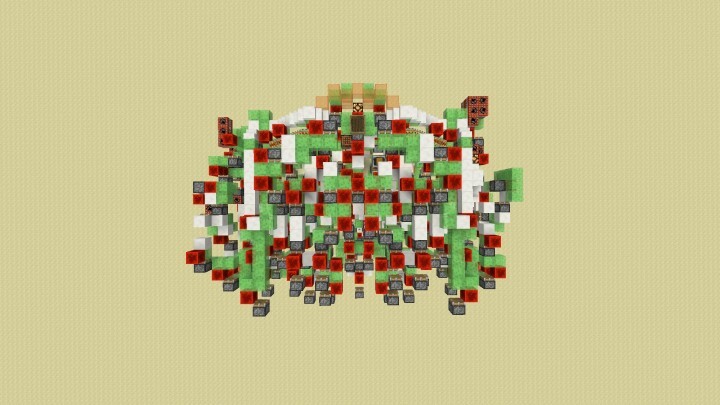 ● Move-able reload system for mini Nuke cannons.